What is perhaps clear to the perceptive minds of many rational thinking Muslims is that the challenge facing Muslims currently is not merely one of reformulating democratic principles in an Islamic idiom, but also of reforming and adapting Islam’s ethical and legal percept to the practice of democracy. About a century ago, prospects appeared fairly hopeful that Islam would find a way to devise a system between faith and modernity. Great theologians such as Muhammad Abduh (left) argued that while certain aspects of religion would remain immutable especially those concerning ibādah (worship) and aqīdah (creed); issues of governance should be addressed through human reason since they fall under the realms of al-mutaghaiyyirat (the changing). Alas, these promising attempts were thwarted by the rise of the literal Salafis and its ramifications. 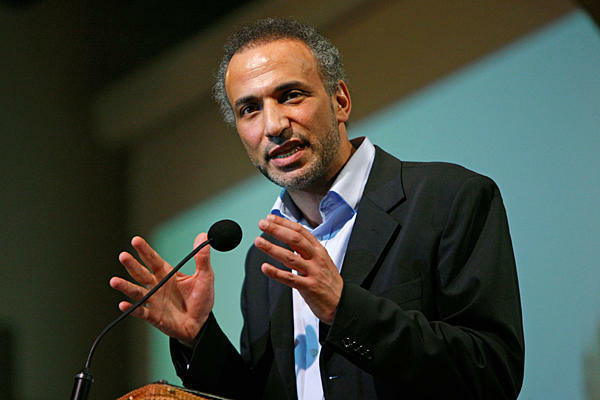 One of the most prominent Islamic scholars and intellectuals who is at the forefront in combating the literalists is non-other than Tariq Ramadan (right), the grandson of the founder of The Muslim Brotherhood, Hasan al-Banna. 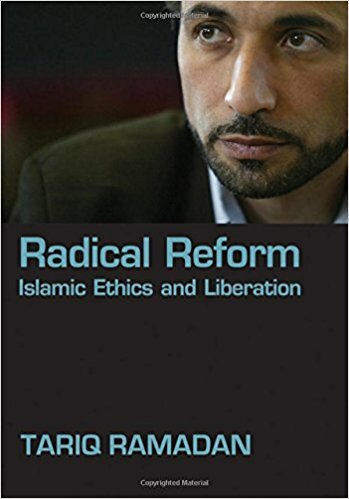 Tariq Ramadan in his book Radical Reform asserted that the contemporary literalist approach puts into evidence three reductions or confusions, which restrict interpretation and in effect make it impossible to give adequate answers to contemporary challenges. The first reduction is the failure to distinguish between that which, in the Revelation, is immutable and that which is subject to change in accordance to the temporal evolution and environmental changes. While injunctions and prohibitions may be absolute and immutable in themselves, their concrete implementation may take different or changing forms according to the environment. At social and cultural level for example, while the principle of modesty and its rules is established in Islamic ethics, its implementation in any given society has always had to take into account local cultures and habits. By failing to distinguish sufficiently between the immutable and the changing, contemporary literalists exert a series of other confusions involving grave consequences. The effect of this confusion leads to a second reduction involving failure to differentiate between principles and models. While principles can be absolute and eternal, their implementations in time or in history are relative, changing and in constant mutation. Thus, the principles of justice, equality, rights and liberty that guided the Prophet remain the references beyond history, but the model of the city of Madinah is a historical realization linked to the realities and requirements of his time. So, while we try to remain faithful to the principles, we cannot merely imitate or duplicate a historical model that no longer corresponds to the requirements of our own. This same temptation can be found in some contemporary Salafi trends that advocate an almost exclusive political commitment, by trying to return to a specific historical political structure at the expense of the principles that govern such community. 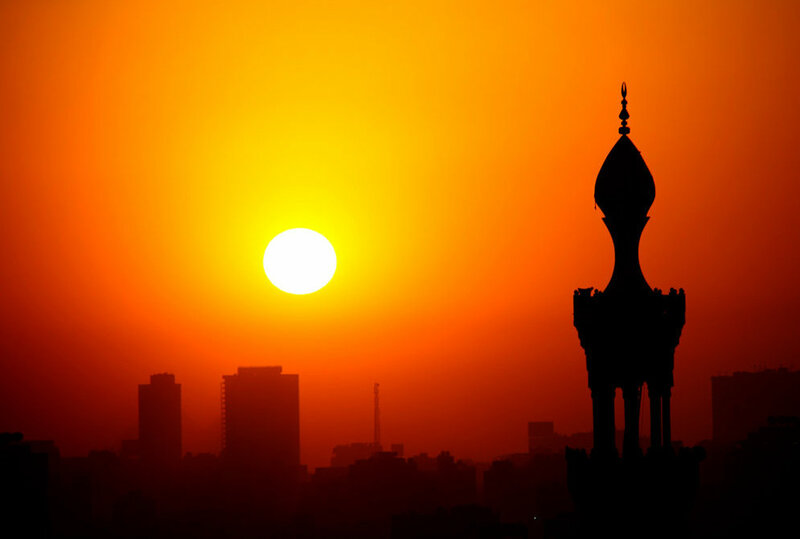 Ramadan asserted that the essence in being faithful to the Prophet and his companions is not in imitating their behaviour, or trying to reproduce their historically dated achievements, but it lies in recapturing their spiritual strength and intellectual energy to achieve the most cogent social model for our time, as they did for theirs. It is not to repeat its form but to grasp its substance, spirit and objectives. The third reduction according to Ramadan is the failure to distinguish between legal methodology linked to the aqīdah (creed) and the ibādah (worship); to that which deals with mu’amalah (social affairs). While in the two spheres of aqīdah and ibādah, we are confronted with teachings that are determined by Revelation; the sphere of mu’amalah is exactly the opposite, where everything is allowed except that which is explicitly forbidden by Revelation. The basic principle, in social affairs, is permissible (al-asl fil-ashyā al-ibāha), thus opening to humankind the fields of rationality, creativity and research. As long as they remain faithful to principles, any social, economic or political productions are not bid’ah(despicable innovations from the viewpoint of religion) but instead should be viewed as achievements for the welfare of humankind. This threefold confusion and reduction has major consequences on contemporary Islamic thought and tends to stem any reform of the reading, understanding and implementation of the texts in a new historical context. Generally, it results in oversimplifying the message of Islam and eventually contradicts its timeless eternal objectives. 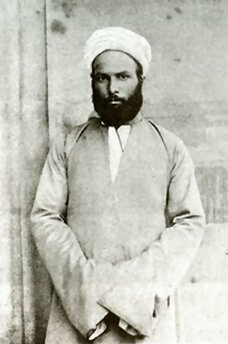 History has shown that, since the day when religious scholars decided to ‘close the door of Ijtihād’ (independent reasoning) around the thirteenth century, the Muslim world has been but a static civilization, confined to the slavish exposition of the ideas of their predecessors, making every small step forward a major struggle. Islah (reform) and tajdid (renewal) have been choked out of Muslim lands and Muslim reformers and thinkers have been either vilified or persecuted, effectively blocking the reformation that would have accommodated the religion and its believers to modernity. This is where Tariq Ramadan emphasized on the need for ijtihād in pursuing the reform agenda. According to him, ijtihād has always consisted in promoting a critical reading of texts when they were open for interpretation, or when the texts were silent about a particular situation, or when the context imperatively needed to be taken into account in the implementation of texts, even though the texts appear to be qat’ie (explicit). The legitimacy and necessity of such critical readings are rarely questioned, except of course by those following the narrowest literalist trends. The dialectical relationship between text and context is an appeal to human intelligence to find a way to be faithful through the merging of two levels of knowledge, that of the eternal principles of practice and ethics and that of the ever-changing realities of human societies. All reformist schools agreed that Muslim legal scholars must think through and reconsider fiqh (Islamic jurisprudence) in light of the new challenges of their time. Ijtihād was considered, as Muhammad Iqbal put it, as the natural instrument, offered by the Islamic legal tradition, to achieve such renovation and renewal. Due to globalization, fuqahā’ (legal scholars) are now beset with questions linked to the viability of Islam’s prescription in this new age. The world is moving on and legal scholars are forever lagging behind that constantly accelerating progress that seems to escape them. Hence, Ramadan proposes, a transformative approach rather than adaptive approach. Transformation reform, according to him is more exacting, in that it adds a further step, and condition, to the whole process. It aims to change the order of things in the very name of the ethics it attempts to be faithful to. In other words, to add a further step going from the texts to the context, to act on the context and improve it, without ever accepting its shortcomings as matters of fate. This further step requires that a fundamental condition be fulfilled. That is acquiring deep knowledge of the context, and fully mastering all areas of knowledge including the human sciences. So a radical reform aiming to change the world, as well as providing a new reading of the texts, cannot rely on ulamā’ an-nusus (text experts) only, but requires a full and equal integration of all available human knowledge. In this respect, the need is urgent to widen the circle of expertise and call on ulamā’ al-waqi’ (context specialists including Physicians, Architects, Engineers, Scientists, Historians, Geologists, and the likes) and no longer only text specialists or ulamā’ an-nusus. Radical reform is an appeal to reconsider the sources to their necessary reconciliation with the world, its evolution and human knowledge. Thus reconciling conscience with science is imperative. There will definitely have to be debate areas, and there will be disagreements. But the contemporary Muslim conscience has to transform this turmoil of converging or contradictory ideas into an energy of debate, renewal and creativity that produces faithfulness as well as serene coherence at the heart of our modern age and its challenges. 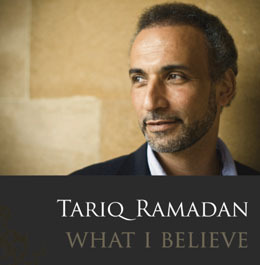 Tariq Ramadan has emerged as one of the foremost voices of reformist Islam. His belief in an integrative approach, one that marries a reinvigorated theological, value-based approach with a spiritually realistic understanding of contemporary problems is an important recipe for true reform. And his insistence that as the world continues to change, there is a requirement for a second look at the Qur’ān and other Islamic texts is consistent with the spirit of reform and renewal. His call for this rereading of Islamic texts because of the many misconceptions within the Islamic communities, to some extent resembles Luther’s claim to return to the supposedly “pure text”, freed from its many accumulated misconceptions. However, while Luther’s rereading liberated Christian scripture from the Church’s monopoly and opened an avenue for its translation into all European languages, Ramadan’s endeavour has yet to be embraced fully by the Muslim themselves, the majority of whom are still trapped in the traditionalist-salafi-modernist polemics and discourse.